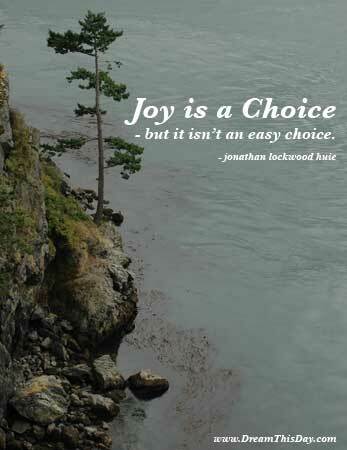 Further reading: How Can Joy be a Choice? Give "joy" to others. Whether it is through monetary gifts or giving great respect, your happy meter will shoot way up!!! Thanks for a Word that reminds me I still have JOY that holds me upright and steadfast during difficult times!